We are a community of women in sustainable agriculture. Our mission is to engage women in building an ecological and just food and agricultural system through individual and community power. Let's stay in touch! We send email updates 1-2 times per month. WFAN News is our general email newsletter, Patchwork is for women landowners, and Plate to Politics is our activist newsletter. We will not sell or exchange your information. Patty Edelburg is a dynamic leader with a long-term vision. She’s a leader in food and agriculture and has served in a variety of roles in Wisconsin Farmers Union and USDA FSA. She was recently named the vice-president of National Farmers Union. Every few years, a regional women’s network takes the lead in planning a national conference for women in sustainable agriculture (WISA). Join us and hundreds of women October 17-19 in Saint Paul, Minnesota. WFAN is proud to announce Shanti Sellz as the recipient of the 2018 Woman in Sustainable Agriculture Award to recognize her work as a farmer and individual committed to building a just food system. The WFAN website serves as a portal for our virtual community of information and support for women all over the US around the issue of sustainable agriculture and healthy food systems. But we know nothing replaces face-to-face interaction with peers. That’s why we hope to offer some support to those of you who may not live in the Midwest where we hold most of our events, and don’t have access to any of the other regional networks that continue to spring up around the country. Let's stay in touch! We send email updates through three newsletters: WFAN News is our general email newsletter, Patchwork is for women landowners, and Plate to Politics is our leadership newsletter. 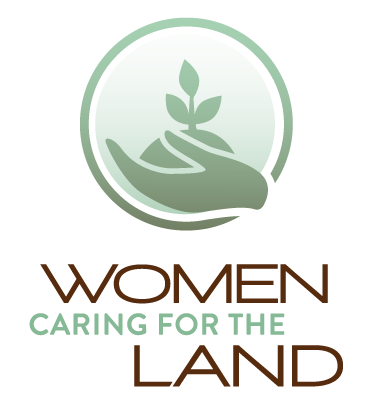 Are you or a woman you know doing incredible work around protecting and improving land, water, food access and creating a just food system? Let us know who we should do a future profile on.